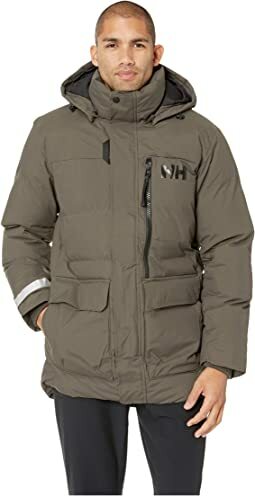 Founded in Norway in 1877, Helly Hansen continues to develop professional-grade apparel that helps people stay and feel alive. Through insights drawn from living and working in the world’s harshest environments, the company has developed a long list of first-to-market innovations, including the first supple waterproof fabrics 140 years ago. Other breakthroughs include the first fleece in the 1960s, the first technical base layers in the 1970s, made with Lifa® Stay Dry Technology, and the award winning and patented H2Flow® temperature regulating system. 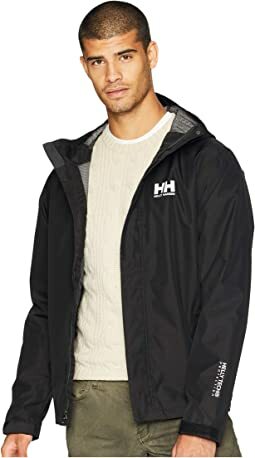 Helly Hansen is a leader in technical sailing and performance ski apparel, as well as premium workwear. Its ski uniforms are worn and trusted by more than 50,000 professionals and can be found on Olympians, National Teams, and at more than 200 ski resorts and mountain guiding operations around the world. 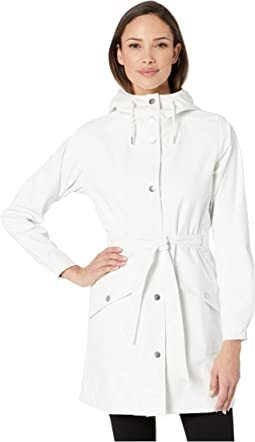 Bought this as a spring/fall coat, but it kept me surprisingly warm when the weather dipped unexpectedly into the high 30s. Definitely recommend! It’s very flattering on. Keeps me warm in mildly cold temps (30s). Didn’t have it during the super cold temps but imagine it might not be quite enough. This is the 2nd Seven J I've purchased in 4 years. I gave my son the first one because, he wore it well. 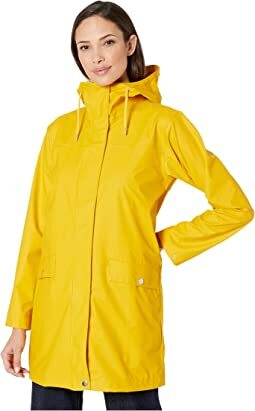 The styling is well done combined with wind/rain proof and price makes the purchase, for me, a no brainer. 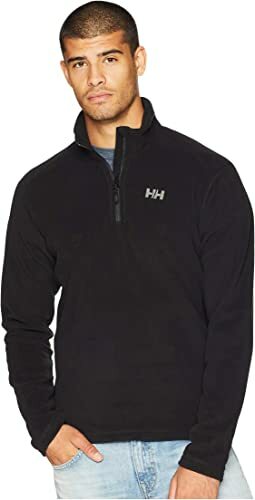 Helly Hansen makes a quality garment. I bought my first piece 25 years ago and it is still functional. The only "negative" associated with this last purchase, the weight of the jacket has been lightened up as compared to the 4 year old version I gave up. If this didn't happened, it would get a 5 star, all day. I was excited to buy a coat that wasn't black. The weight of it is nice in between a heavy winter coat and a spring coat. I was very disappointed, however. to find that there is no interior pocket. 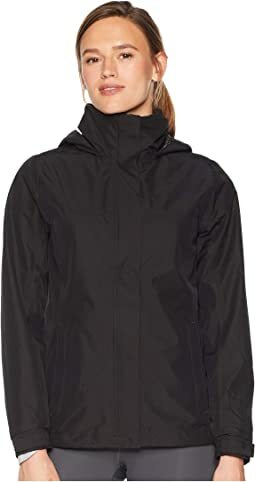 I bought this because I was looking for a rain and wind resistant coat with interior pocket. The description says it has one but it doesn't. That said, if you don't care about an interior pocket it is a nicely made coat and cute style. Probably returning it. Bummer. These pants keep the wind off your legs and keep you warm without bulk. They are higher waisted and fit body curves without being “fitted” however you can’t get sweatpants on under these. I skied in 10 degrees and wind with just a standard pair leggings underneath and never felt a chill. Great style and fit. Warm. Good length and warmth, but the hood is so big that it falls down and covers my eyes, so I can never use it. It is also very tight in the hips and bulges awkwardly when it is zipped up. Unfortunately I removed the tags after receiving it as a gift so I can't return it now. I like the fit, it's nice and snug. I wore this in -21 F and it was warm. It's my warmest jacket. Feels very comfy on, doesn’t weigh you down at all. Best when temps are 18-40F. Cons: drab colors, sleeves overly long, a bit poofy in the silhouette. Pros: Streamlined, professional styling with no logo on the front, so it looks good for work. Loved this jacket...except the hood was soooo big, it covered half my face. Really like this jacket. Just enough warmth for cool days. Great fit for athletic bodies. I'm 6'3, 210, with broad shoulders and a narrow waist, and the Large is perfect for me. Like the blue color a lot - nice alternative to black. Love it! It's warmer and easier to move around in than my North Face Shell and warmer. I ordered the Medium & the Large and kept the Medium - I'm 5'-6" 140lbs normally a size 6 in jeans & medium in tops. I usually purchase Patagonia and wanted to try a new brand. Heard great things about H/H, so wanted to give a try. 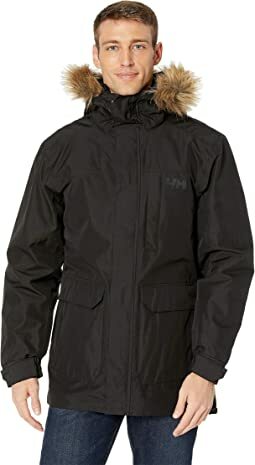 This is a really nice and warm coat. Super lightweight. My only issue with this jacket is that the stitching is running in many areas of the jacket. Zappos sent me a replacement, but the replacement coat was WORSE! Sooo the replacement went back. Hopefully the next will be better. This is an incredible parka! Super warm in the wind and cold, and stylish to boot. The material of the jacket allows you to stay cool enough when it's not really cold as well, making it a true all-winter jacket. The parka definitely fits more "slim," so if you're slightly uncomfortable with that styling or you want to layer even more, size up. Plenty of pockets to carry things around, and one of the softest faux-fur hood liners I've felt. Strongly recommended that you buy this one! Jacket is really warm but not heavy. However the arms were way to short for me. And it looks very triangle like. The fact that I also ordered it in green didnt make the whole thing better. This is a return. 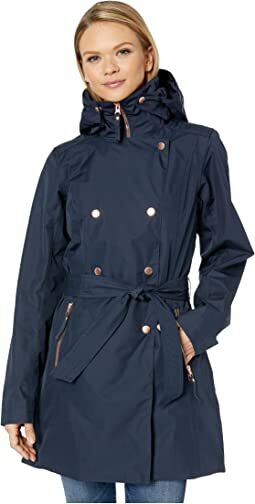 This is a nice jacket and fit well - I'm 5'6" and weigh 128. However, I didn't read the full description and did not realize that the hood is not removable so I'm returning it. The hood is very large, even with the fur collar removed, and it came down to my nose.